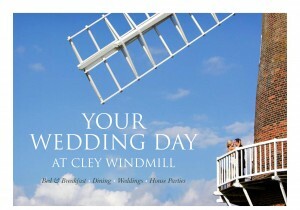 Host your very own house party over Christmas or New Year, and take the entire windmill as your own. 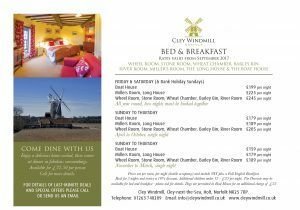 We have had a cancellation and thus you have an opportunity to take the entire windmill as your own, over Christmas or New Year. 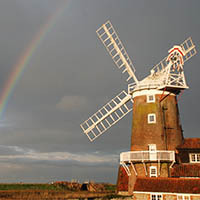 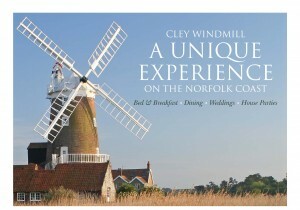 However, over these two periods, you and up to 20 friends or family can live in Cley Windmill as if it were your own. 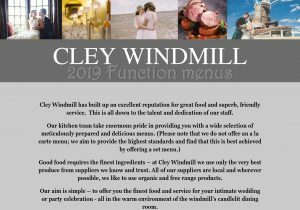 You have full run of the whole windmill, with full access to the spacious and characterful kitchen, and can prepare your own meals as well as Christmas or New Years celebrations. 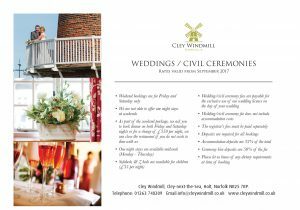 Please ring Simon or Sarah on 01263 740209 if this sounds good to you.